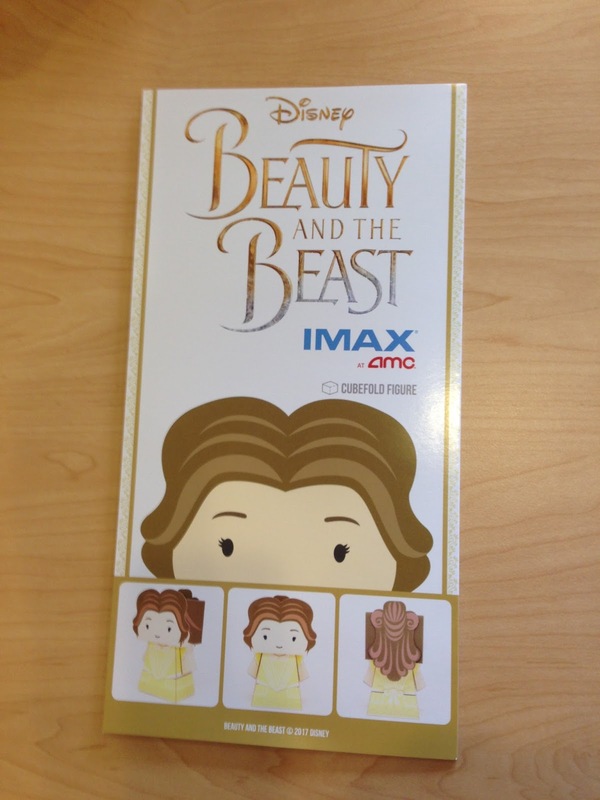 Get this free Disney Beauty and the Beast cubefold figure at AMC Theatres. They were handing them out at the ticket booth at my theater. If you go to see another movie, ask politely and they will give you one if they have one available. I only saw Belle. I don’t know if the Beast is also available.